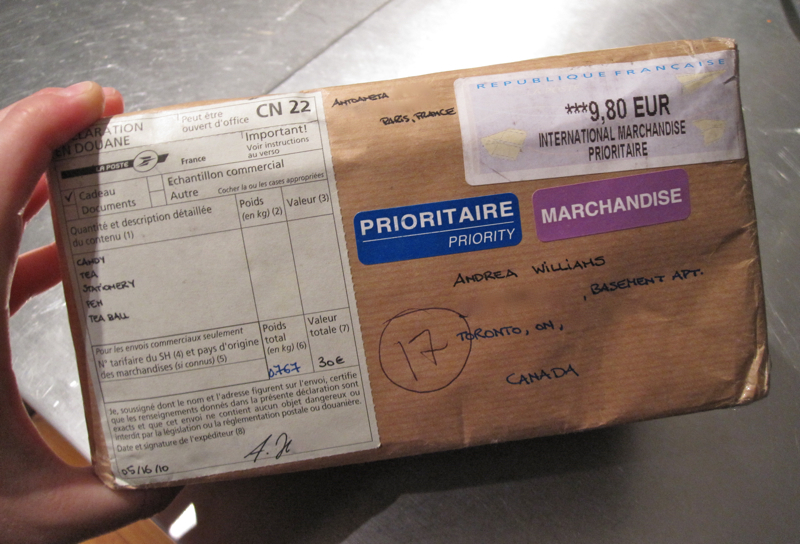 Tuesday: a package from Paris! 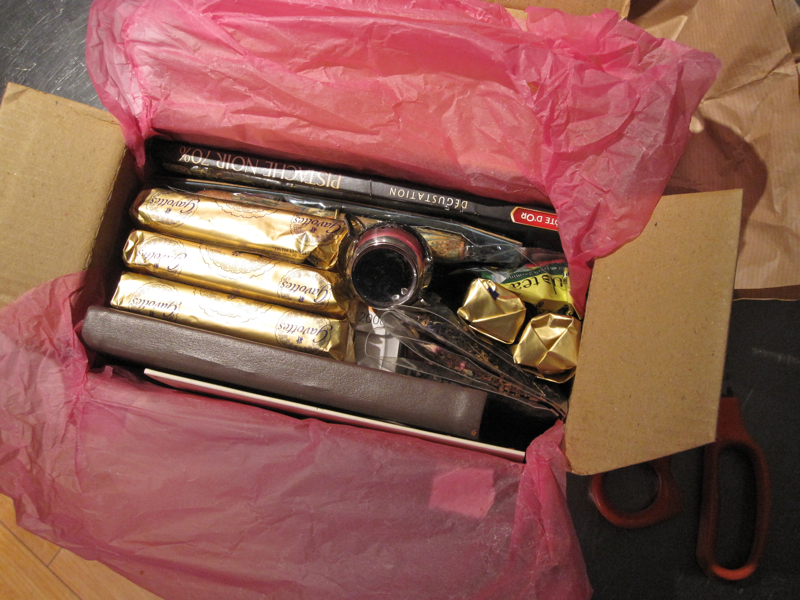 Fancy teas, chocolates and other delights. Merci, A! 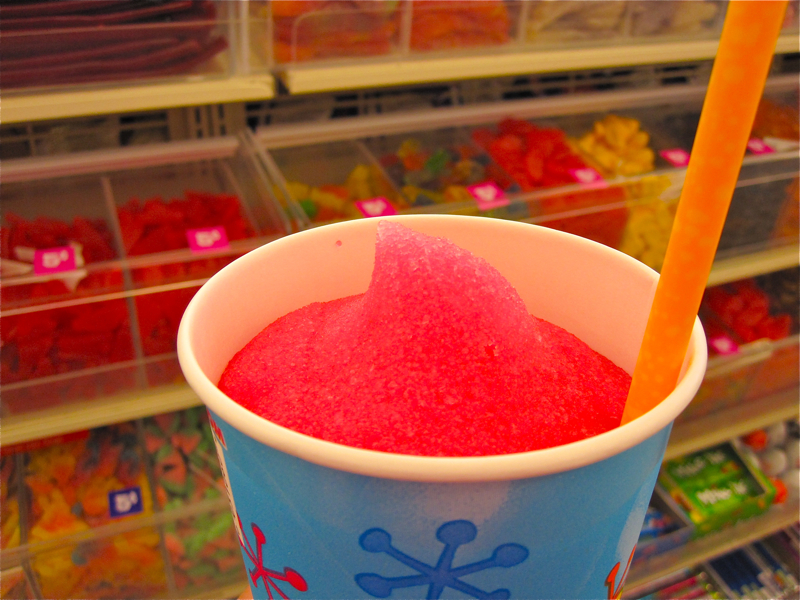 Wednesday: first Slurpee of the summer. 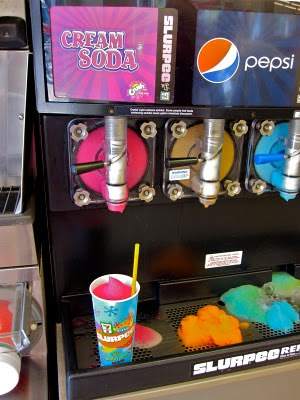 Cream soda is my flavour of choice. 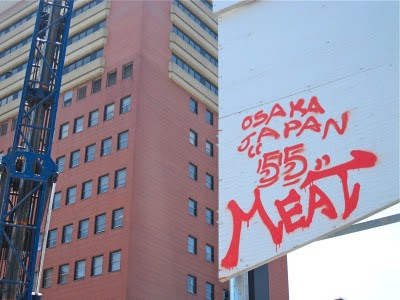 Friday: perplexed by Osaka Japan graffiti in Toronto Canada. 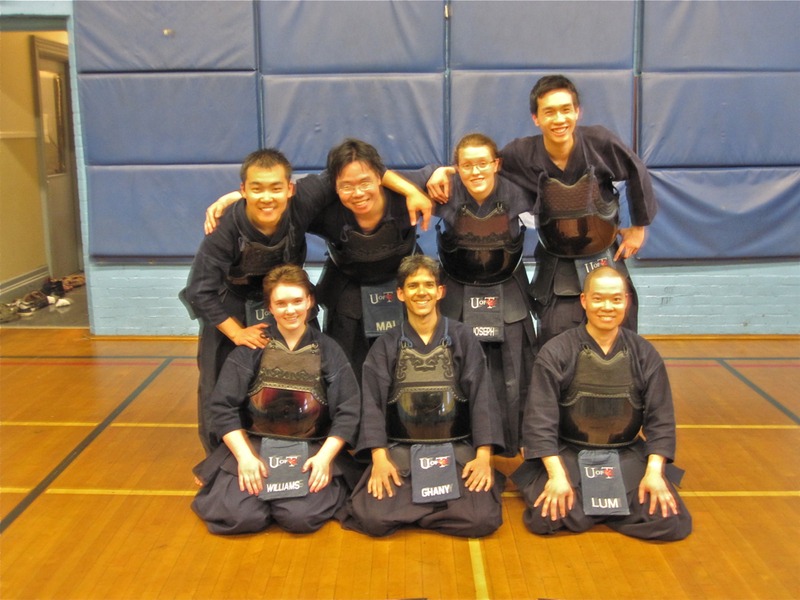 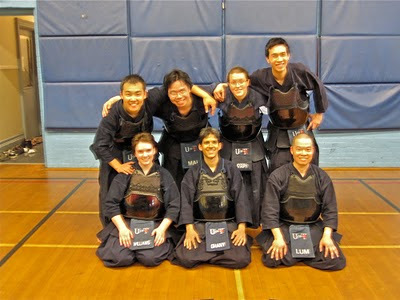 Saturday: Kendo club alumni practice! 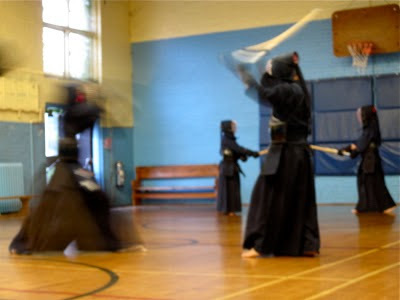 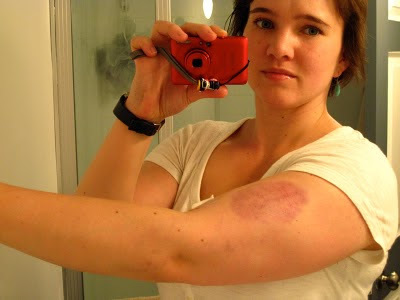 My first crack at Kendo for almost a year.